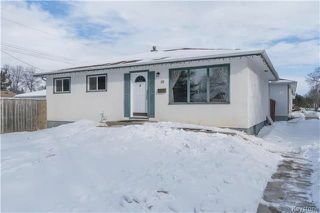 Open house Sun March 4th from 1-3pm. 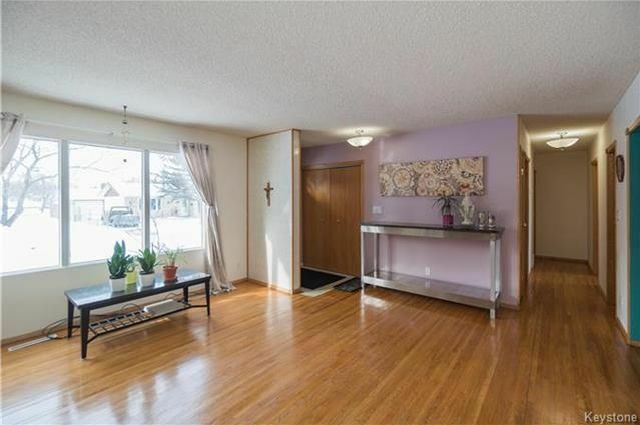 Come and see this solid bungalow on a quiet bay that is close to schools of all levels! 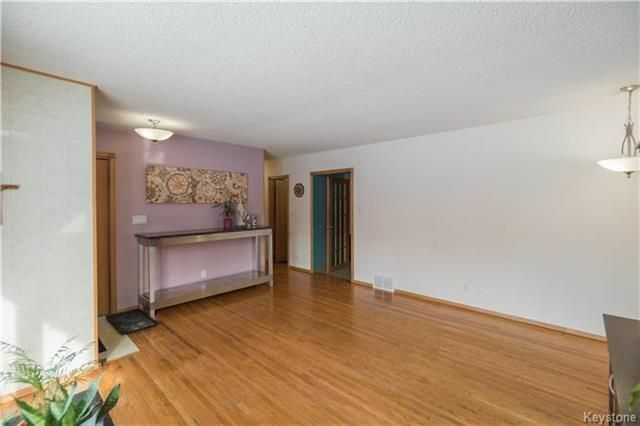 Entering through the front door you are immediately greeted by a large living room with original hardwood floors and views toward the front street. 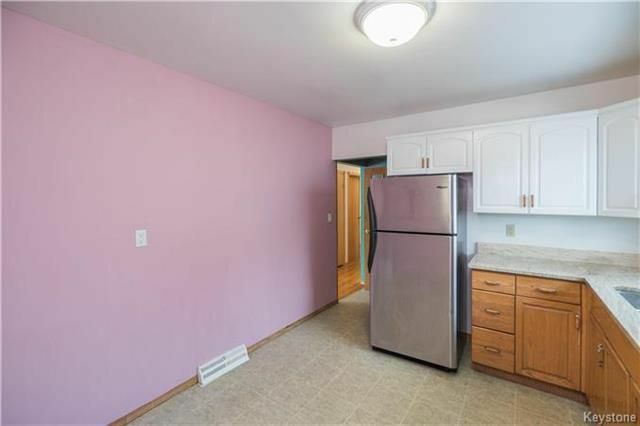 Just off the living room is the spacious eat-in kitchen that features gleaming granite countertops and comes with all of the appliances! 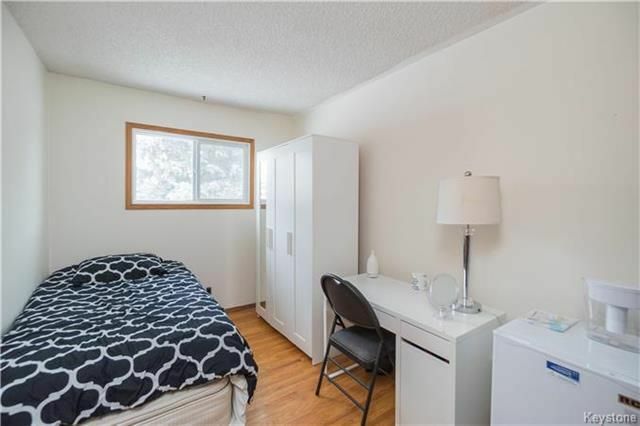 Further into the main floor you will find 3 spacious bedrooms including a spacious master bedroom that gets plenty of natural sunlight. 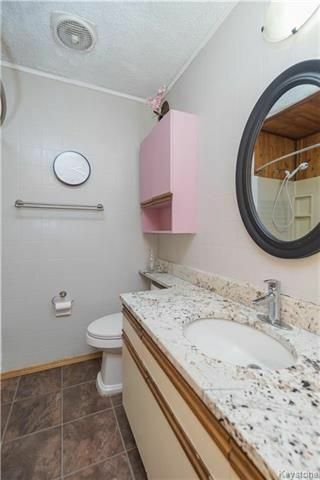 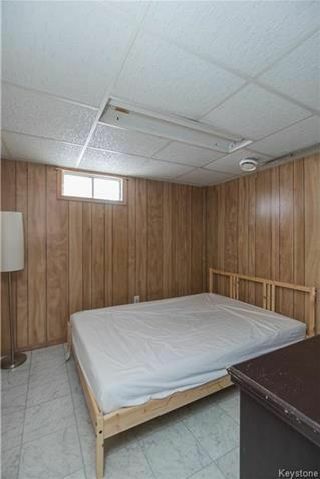 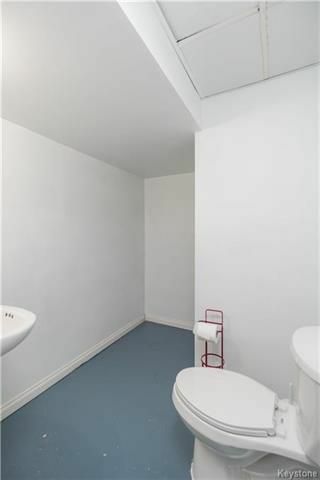 There is also a 4-piece washroom on this level complete with granite countertops. 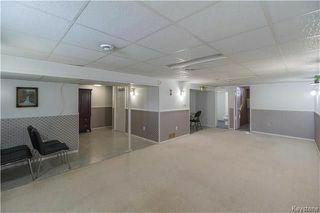 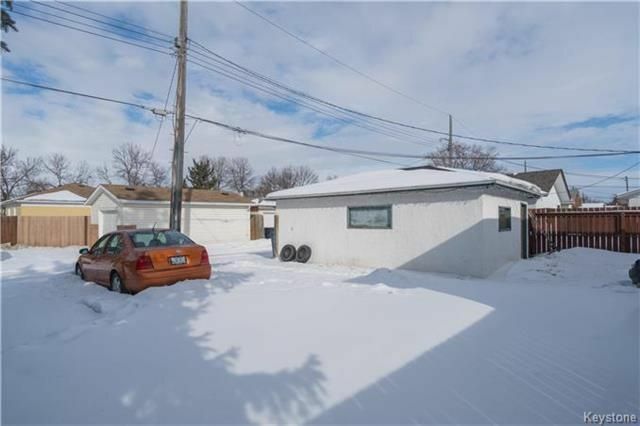 The lower level of this home has been fully developed and offers a large recroom area, 4th bedroom, and 3-piece washroom. 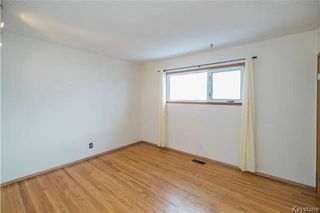 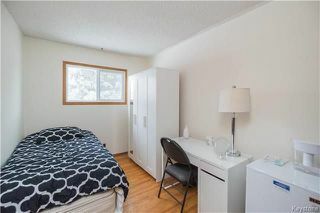 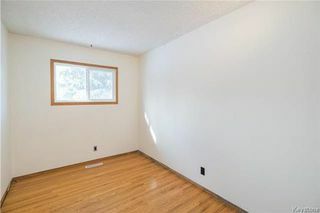 Outside you will find a partially fenced yard that provides access to the single detached garage as well as parking pad. 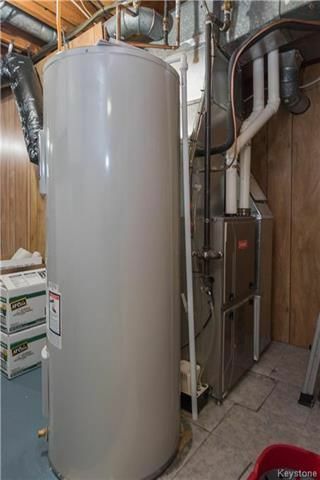 Other upgrades: high efficient furnace, newer central air conditioner, and newer hot water tank. 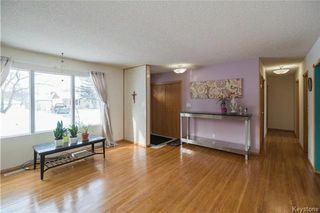 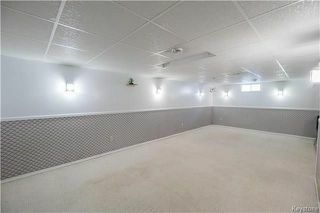 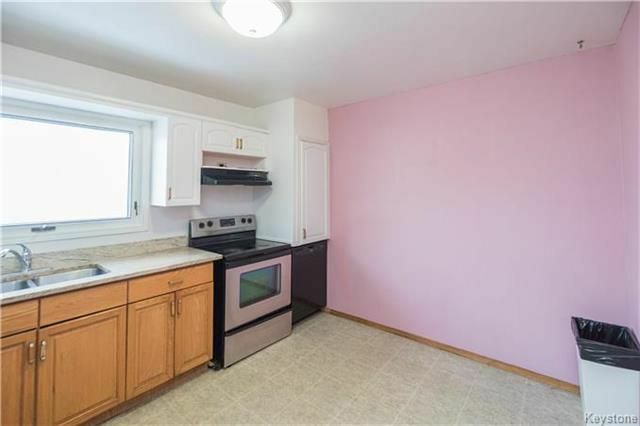 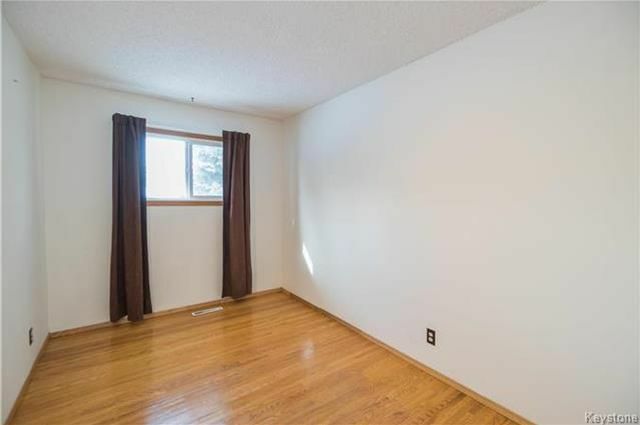 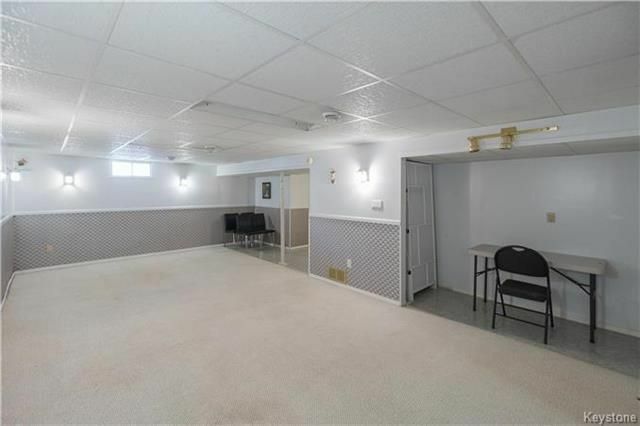 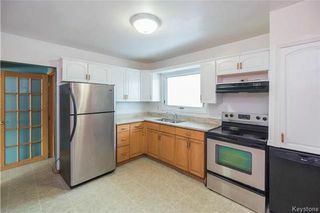 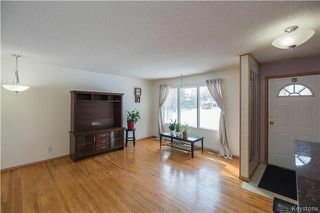 Come and see this solid bungalow for yourself!